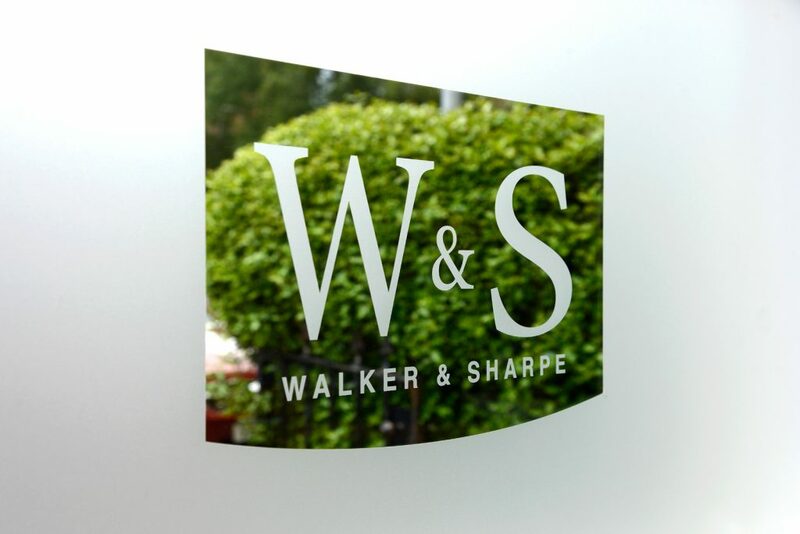 If you’re setting up a new business, or you need legal advice in respect of your existing business, Walker & Sharpe can help. Family businesses can be very fragile environments, so we understand the importance of balancing needs of family within businesses, succession, pre-nuptial agreements, and planning for the next generation. From advice and drafting of partnership agreements to dealing with partnership disputes, our legal team can assist you in all aspects of partnership matters. We have knowledge of all forms of alcohol, gambling and civic government licensing, and can represent you at Licensing Board hearings. We have considerable experience in dealing with the purchase and sale of caravan and leisure parks locally and throughout Scotland. We offer advice on the creation and merger of charities, variation of purposes, trustees’ powers and duties, and relationships with regulatory bodies such as HM Revenue & Customs, the Office of the Scottish Charity Regulator, Companies House and other arms of Government. For more information about any of our business law services and how we can help you, please get in touch.